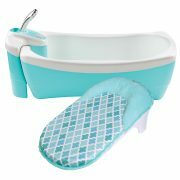 LIL' LUXURIES WHIRLPOOL, BUBBLING SPA & SHOWER Sale! ++++++WAREHOUSE SPECIAL OFFER SAVE £30, PRODUCT WITH IMPERFECT PACKAGING++++++++ Clean and pamper your baby with the Lil’ Luxuries Whirlpool, Bubbling Spa & Shower in a luxurious spa experience at home. 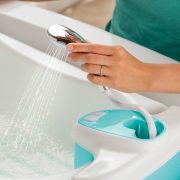 Massaging bubble action, calming whirlpool water and gentle motorised shower creates a relaxing bathing experience for both parent and baby. 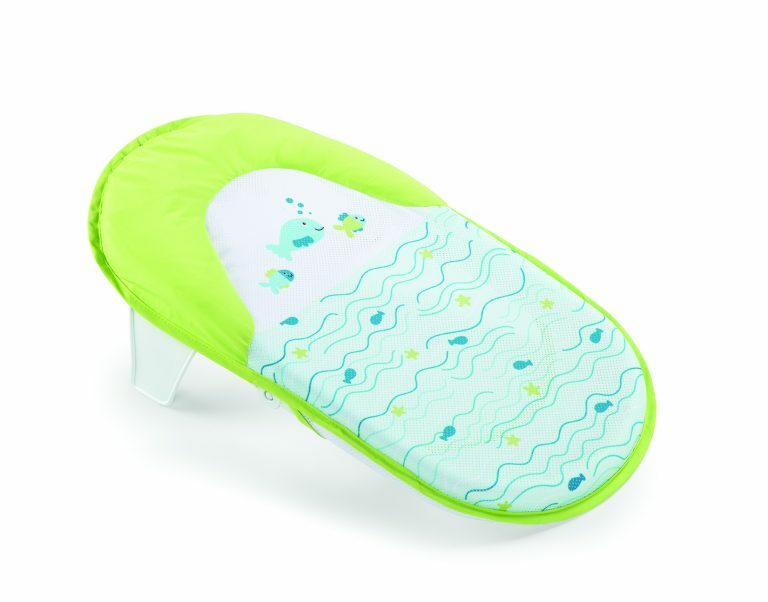 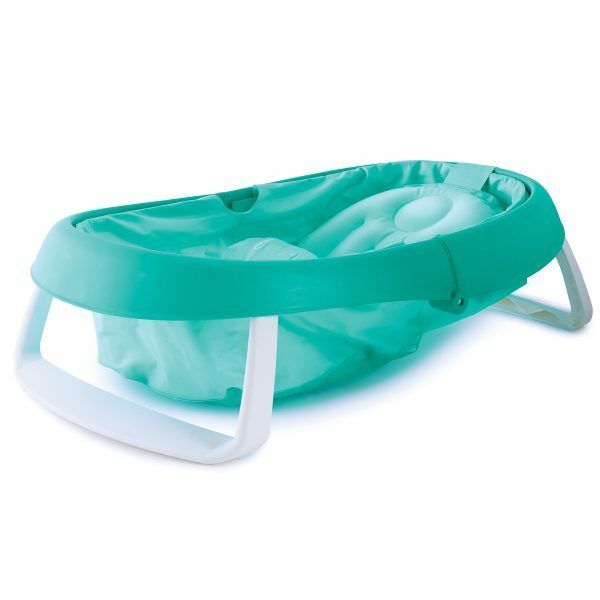 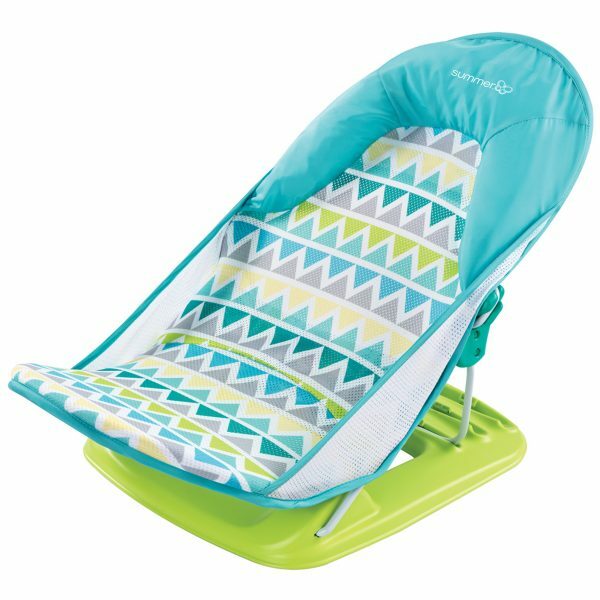 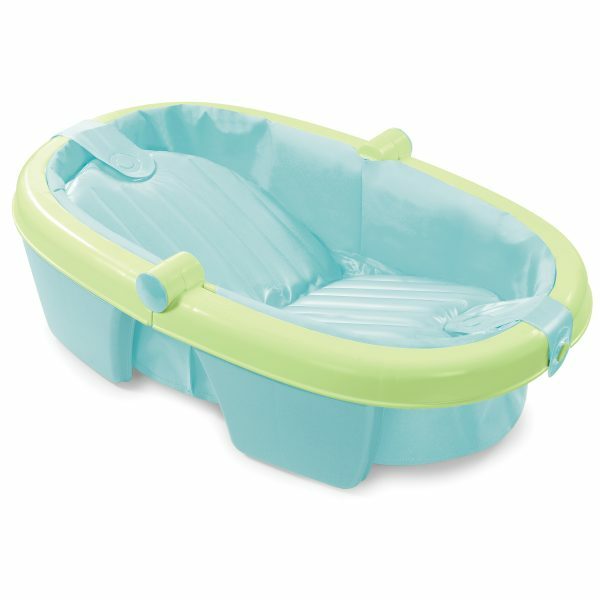 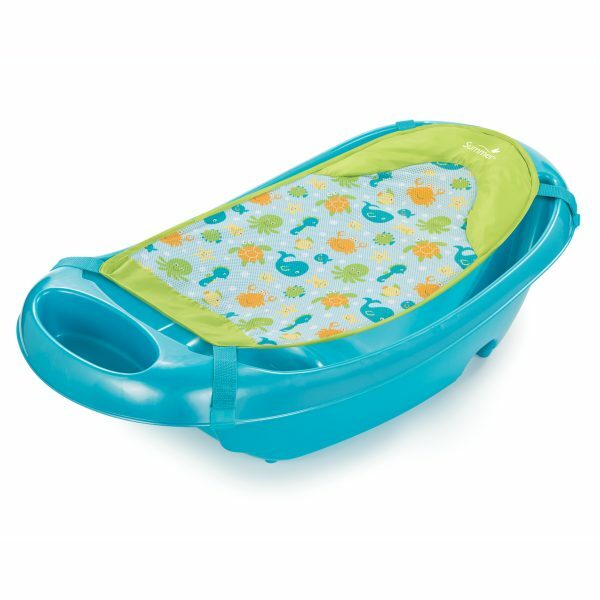 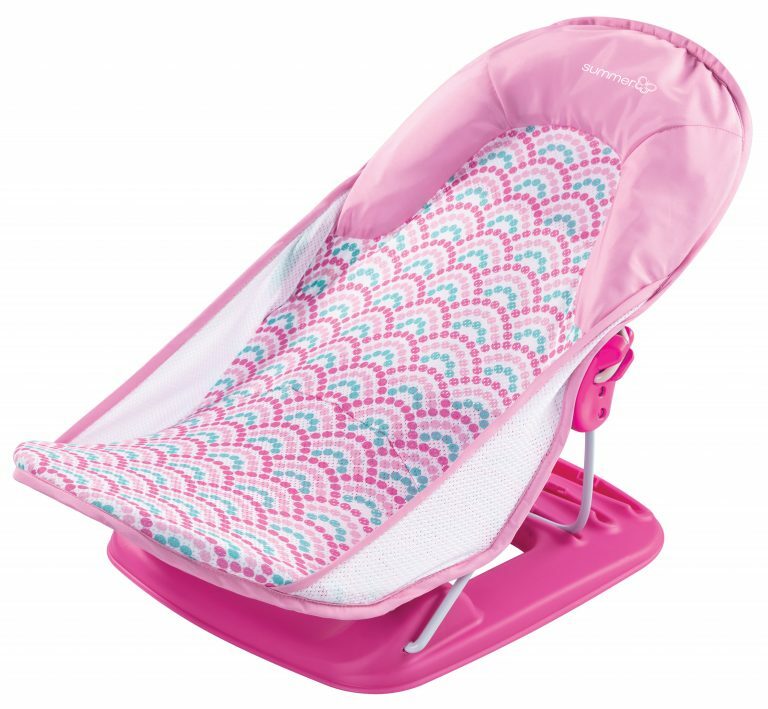 The deluxe sling with plush bolster keeps newborns supported and can be used in an infant tub or adult bath and the insulated double walls help maintain warm water temperature to keep baby warm. 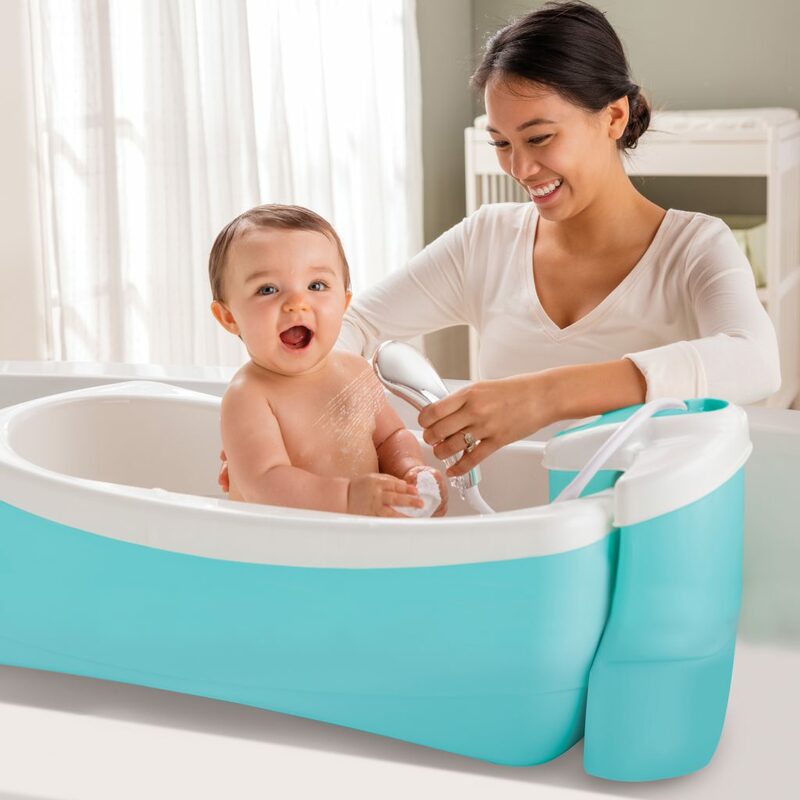 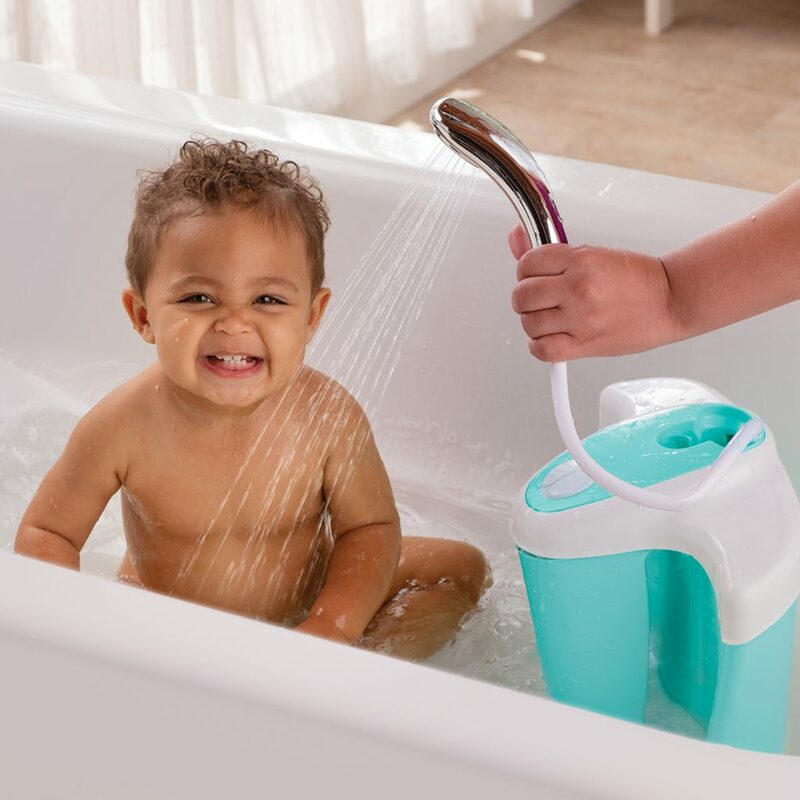 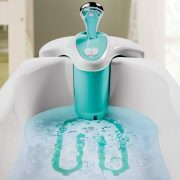 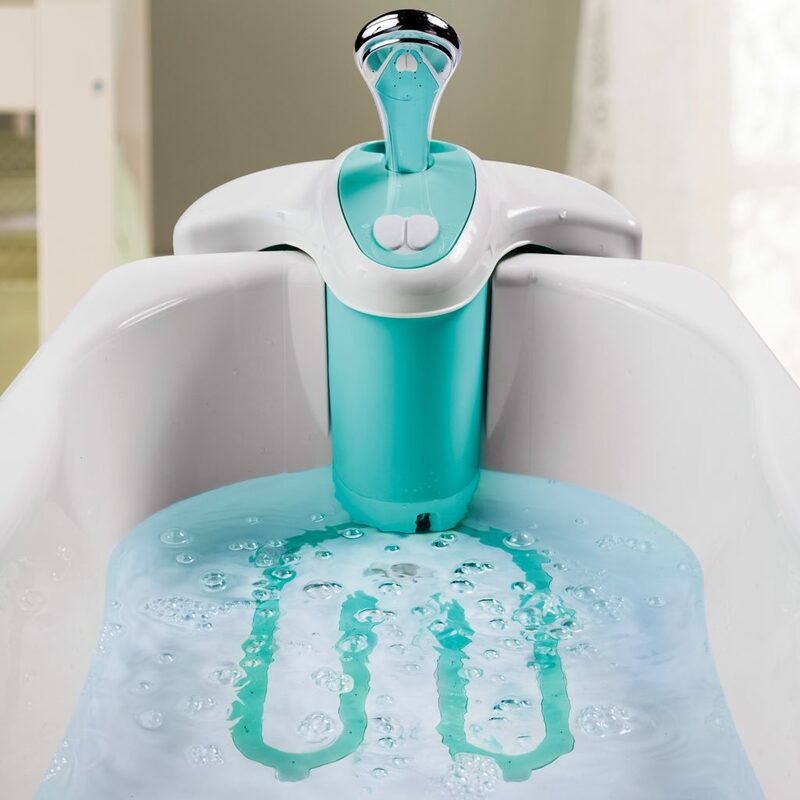 Growing with your child, the clean-rinse spa/shower unit is removable and can be used within an adult bathtub for extended use. 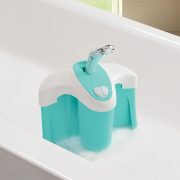 For more information, or to be sent an image showing the cosmetically damaged packaging, please contact us via phone or email. 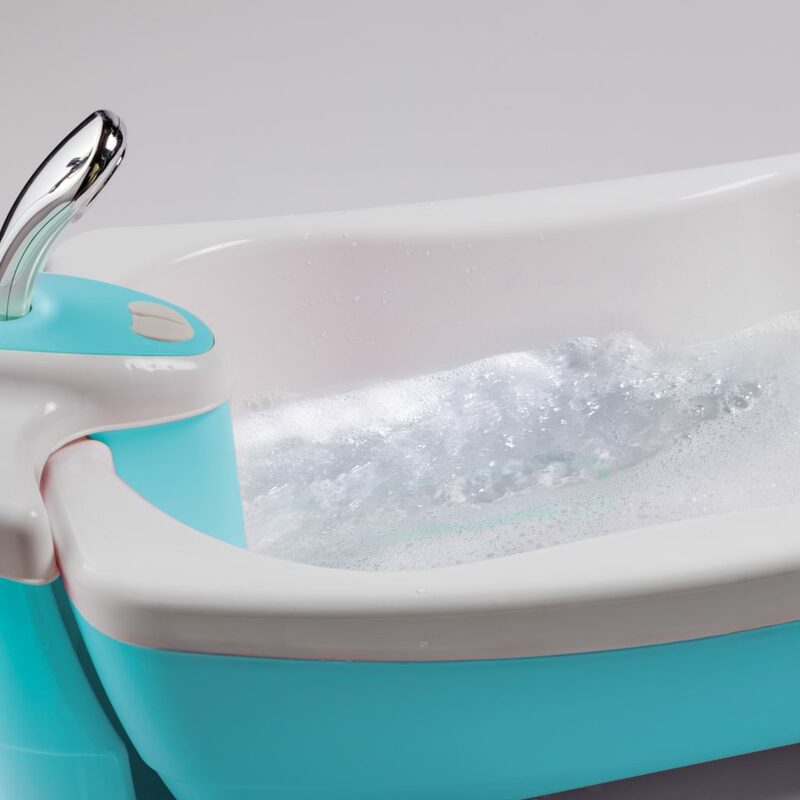 "Everything went together well and the quality of the bath felt brilliant, with the insulated double walls and the deluxe sling it felt solid yet comfortable."